The Halloween franchise is now just one week away from seeing its eleventh installment make it to cinemas, but if the John Carpenter of 1978 had got his way, the series would have stopped at movie number one. 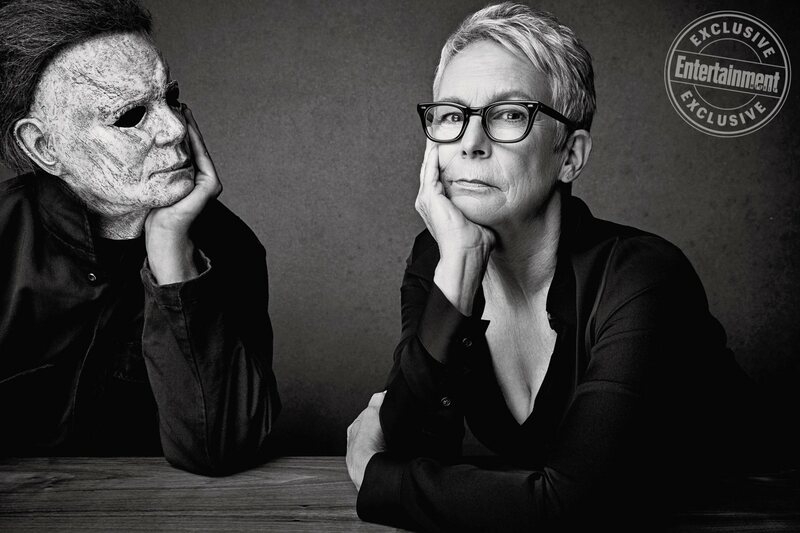 In an interview with NY Times, the legendary director recalled how the saga was supposed to end with the open conclusion of Laurie’s first encounter with Michael Myers. 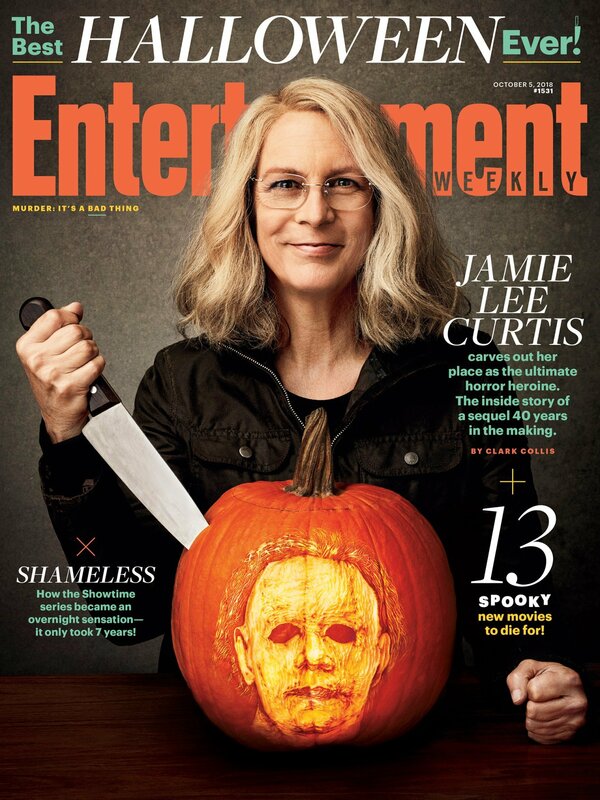 Since then, the Halloween franchise has had a strange and often profitable journey that’s included multiple reboots, a sibling twist, a Myers-free standalone feature, and that one time Michael tried to kill Paul Rudd. All of that, however, has been scrapped from the timeline for David Gordon Green’s new movie, which serves as a direct sequel to the original entry, albeit forty years later. 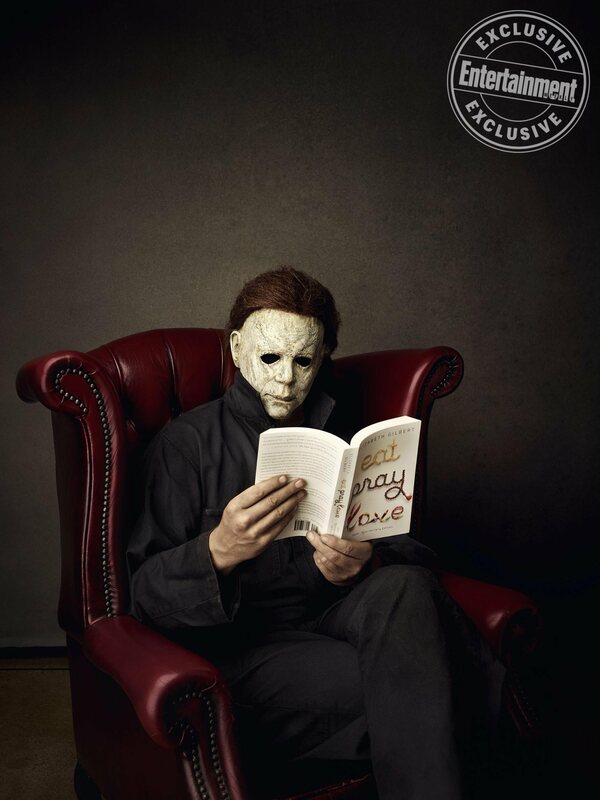 While Carpenter may not have been keen on the idea of keeping the series going, he’s had some very nice things to say about this next release, calling it the best Halloween film since the first one. The critics, meanwhile, have proven similarly positive, perhaps making this the first genuinely acclaimed sequel of the whole slasher saga. 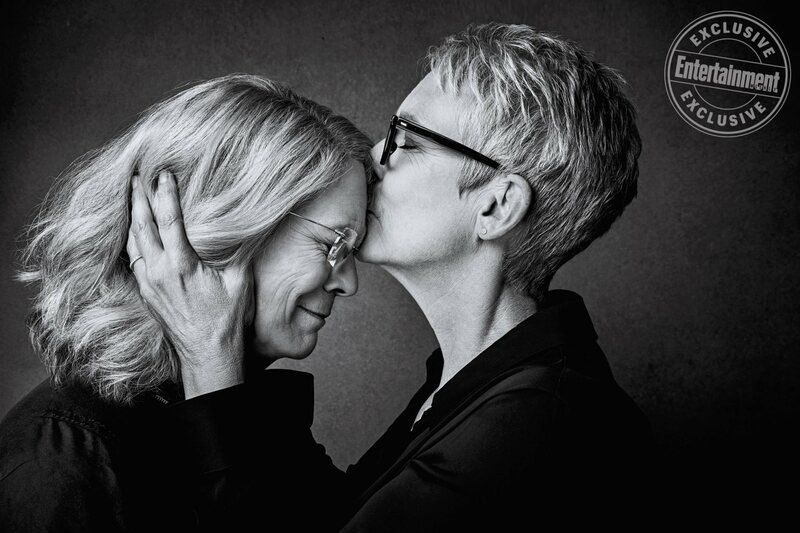 With box office projections promising good things for the latest Halloween, it seems unlikely that the property’s four-decade run will stop here, with one report saying that work has already begun on the next installment. Carpenter may not have wanted things to get this far, but the fan demand is undeniable. You can decide for yourself if this is a series that’s worth continuing when Green’s Halloween comes out on October 19th.